I made a simple cg marker. 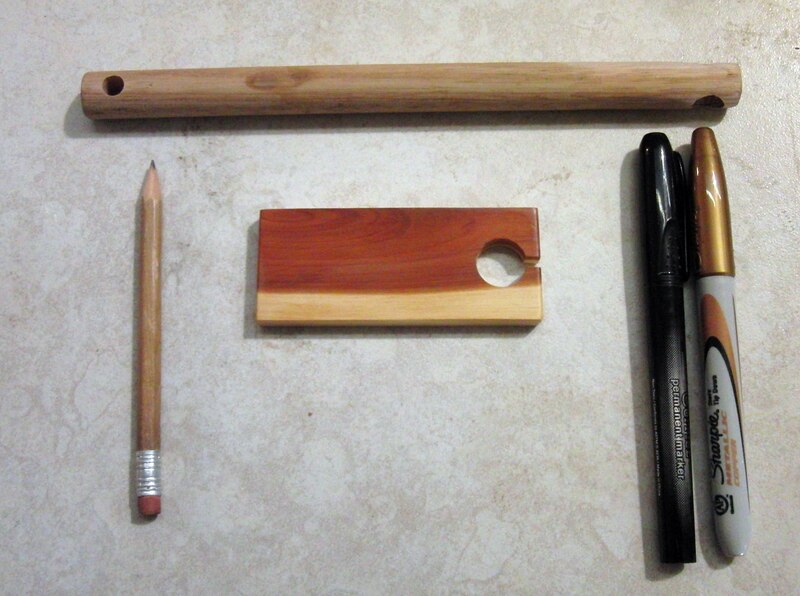 (1) Dowel (1/2" for pencil or 5/8" for both pencil and Sharpie) 8" to 12"+ long. 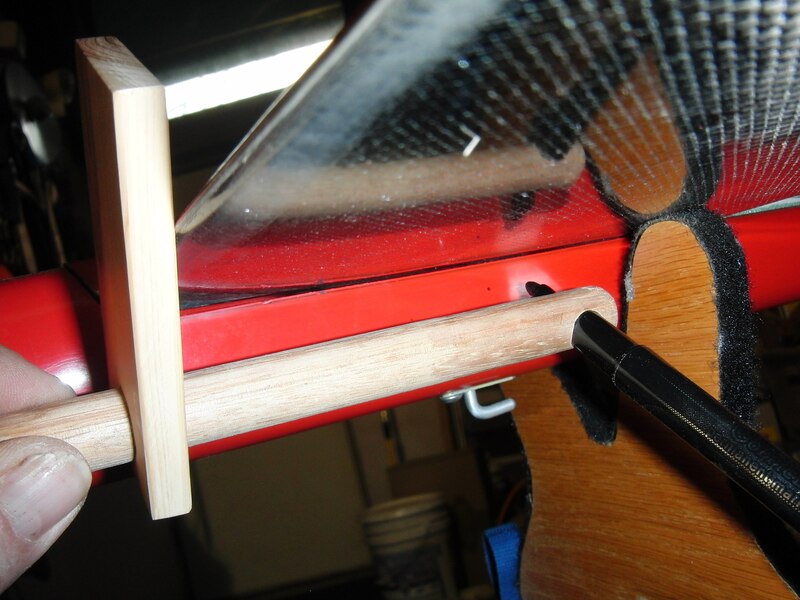 Some of my scale planes need the longer dowel. 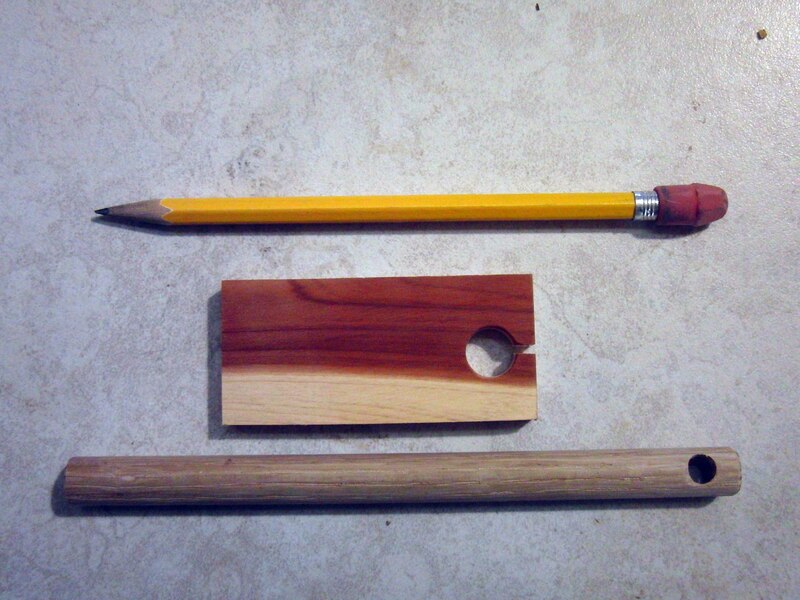 The first one I made was for a pencil, so I used a 1/2" dowel and drilled a 9/32" dia hole in the block. I then decided I wanted one that would do both a pencil and a Sharpie. I used a 5/8" dowel and drilled one end 9/32" for pencil and the other 13/32" for felt tipped marker. I drilled a 5/8" hole in the block. 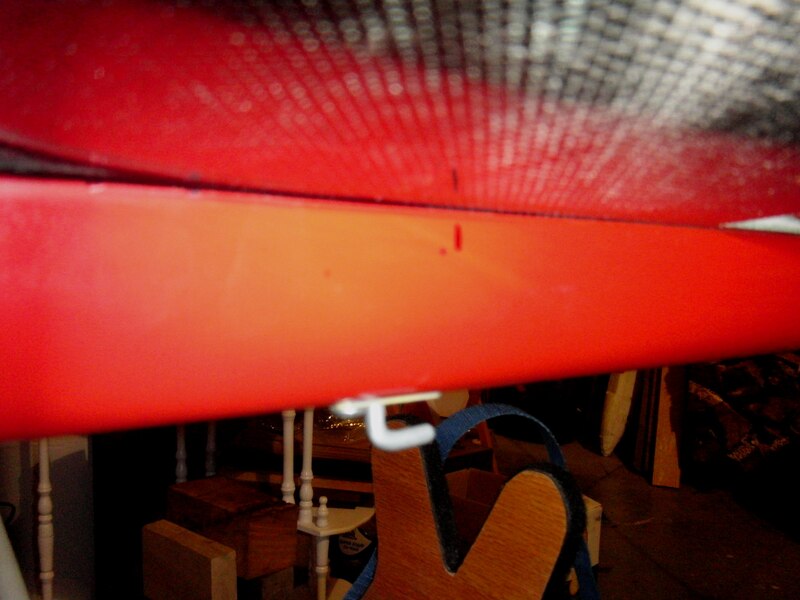 I also cut a notch to the hole to prevent end splitting. Not much to it. About 15 min including sanding and finishing. The dark marker for light surfaces and the light one for dark colored surfaces. 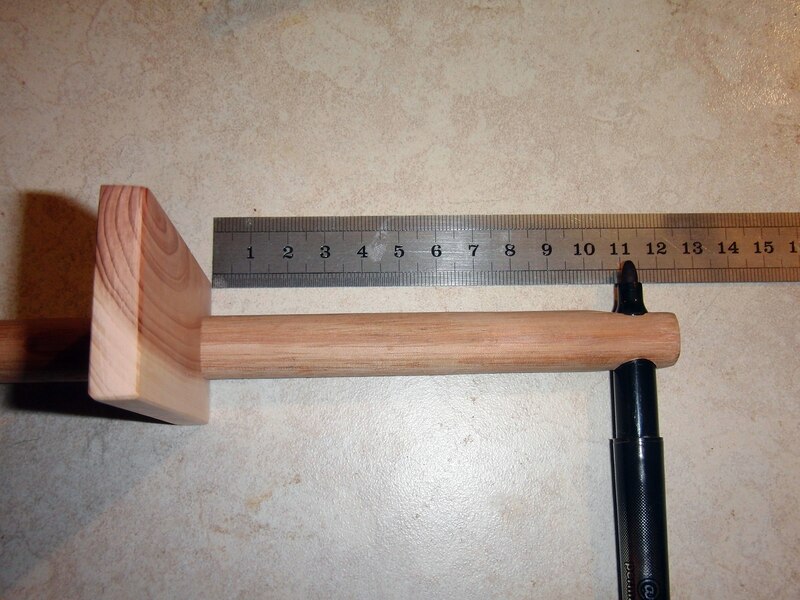 Next, you simply measure from the face of the block to the tip of your pencil or marker. Block goes to front of wing at root and the marker marks the spot. Here's how much I was off with hand measuring. 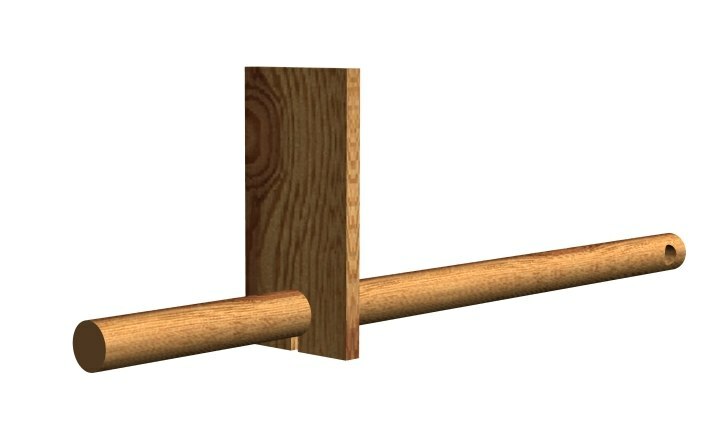 The dot is by hand and the line is with gauge.